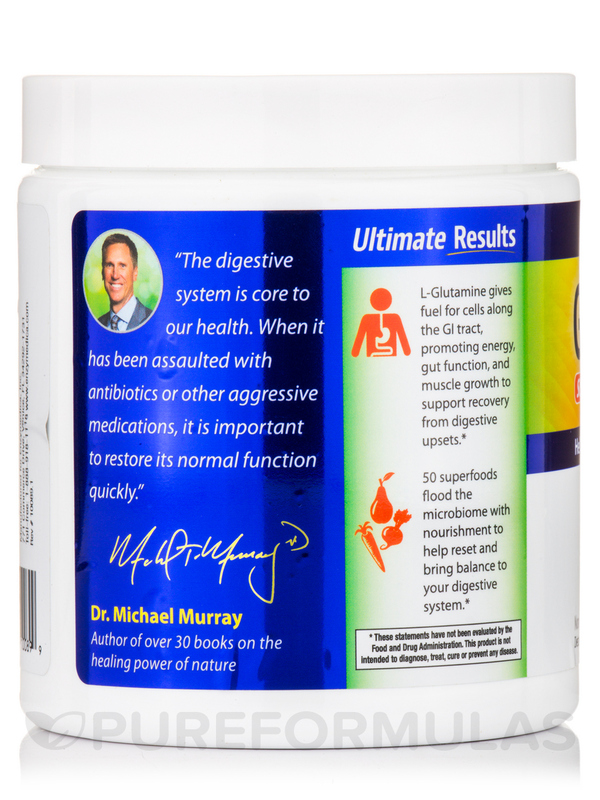 The Digestive System is core to our health. 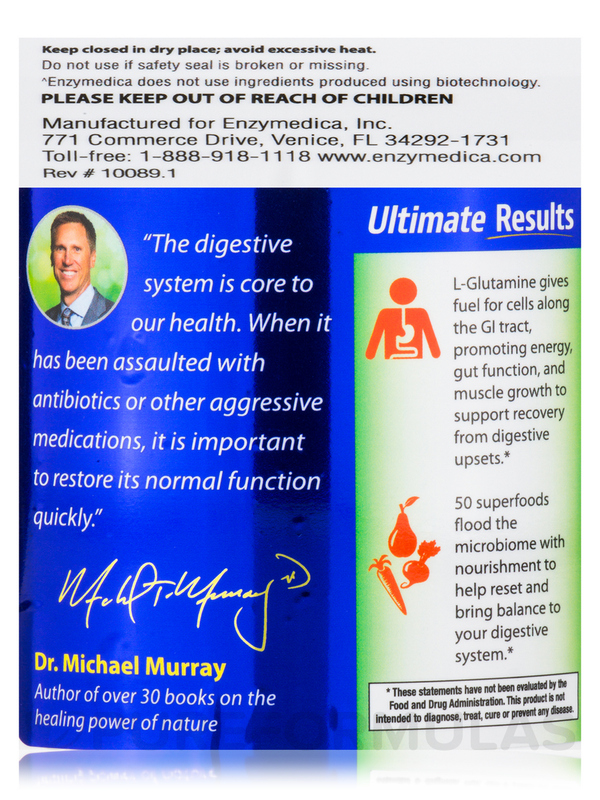 When it has been assaulted with antibiotics or other aggressive medications‚ it is important to restore its normal function quickly. 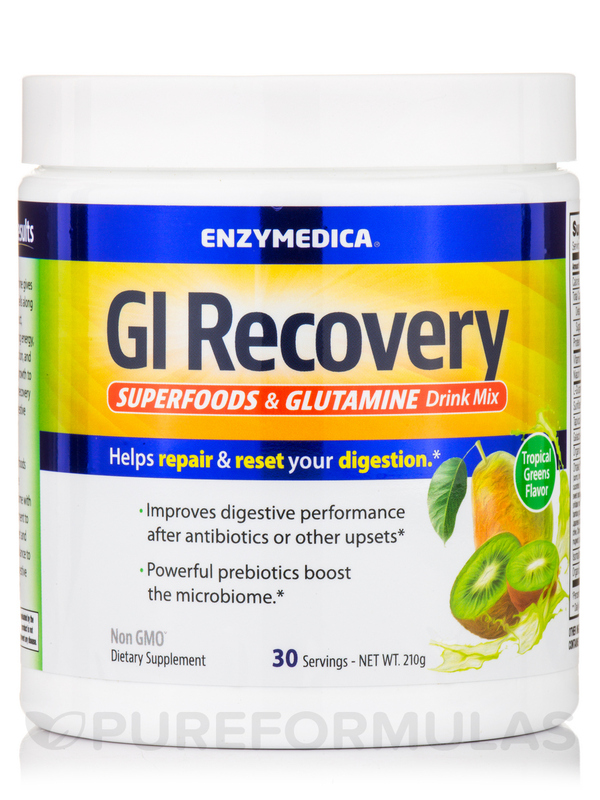 GI Recovery is an innovative drink mix designed to help reset the body's digestive system‚ boost the microbiome‚ and promote improved energy‚ muscle growth‚ and total body wellness. 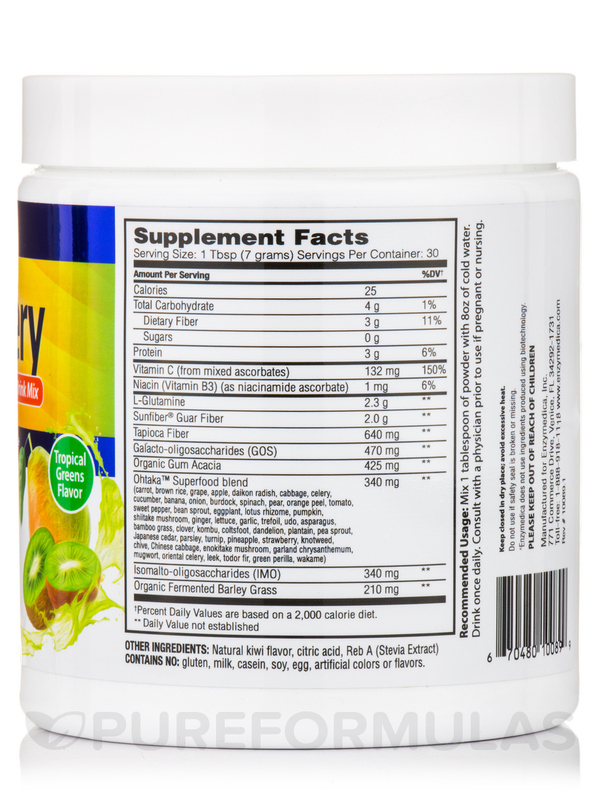 Other Ingredients: Natural kiwi flavor‚ citric acid‚ Reb A (stevia extract). 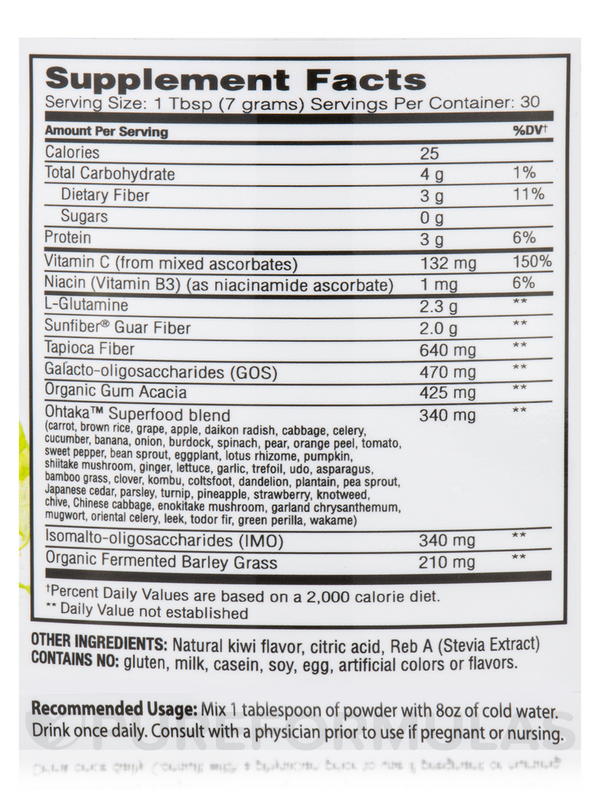 Contains no: Gluten‚ milk‚ casein‚ soy‚ egg‚ artificial colors or flavors. 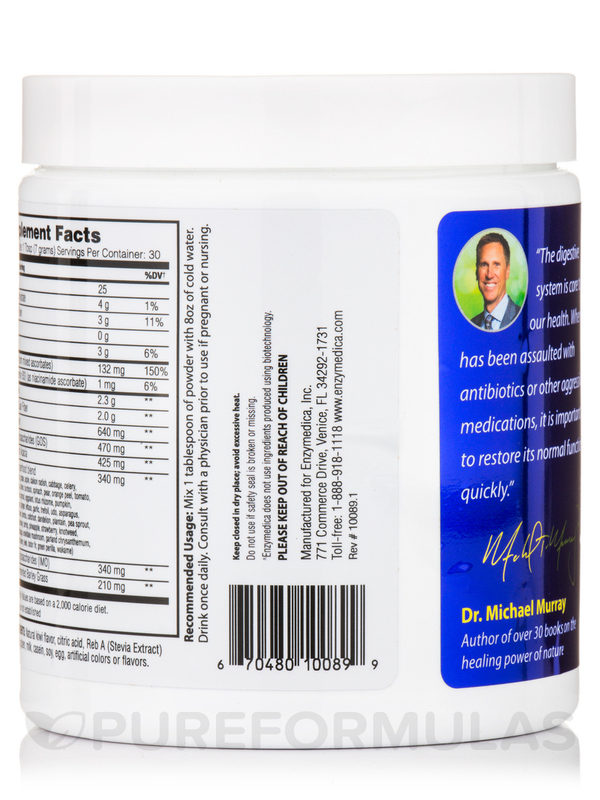 Mix 1 teaspoon of powder with 8 oz of cold water Drink once daily.